Who doesn't love a good liquid lipstick in their collection. Now that we're coming into Spring I'm saying goodbye to my favourite berry and dark purple lipsticks and starting to wear brighter more appropriate colours for the season. When I received this Velvet Liquid Lipstick* I actually thought it was a lipgloss, so I was pretty surprised when I applied it to my lips and realised it was actually a liquid lipstick. 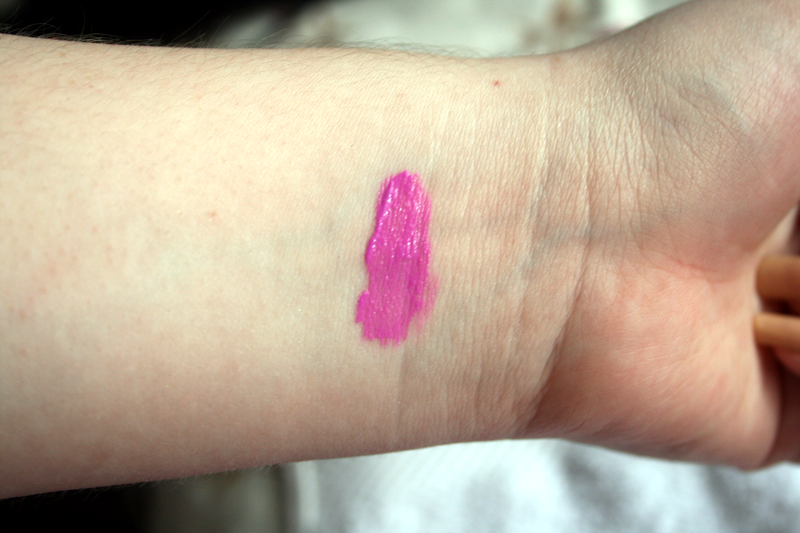 I was even more surprised when it dried super fast revealing not only was it a liquid lipstick, but a matte liquid lipstick! This made me super happy because I'm not much of a lipgloss fan and I do prefer lipsticks. I wore this for a few hours and after eating I did have to re-apply some as it was noticeable where the colour had faded. However thats nothing a quick run to the bathroom mirror can do or if you're organised a quick glance in your compact mirror! 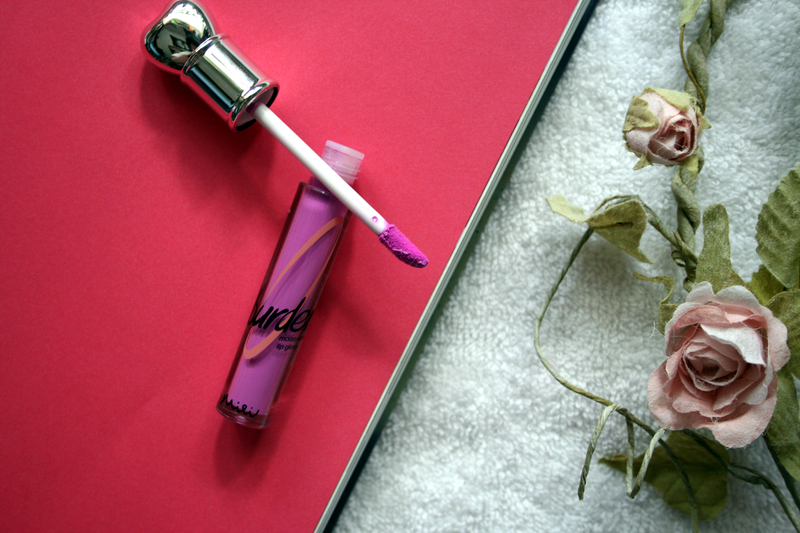 I absolutely adore the colour and think it's such a perfect shade for Spring if you love a statement lip colour. In the pictures above I have it layered twice but for a more subtle look you could just apply it once. I think I have yet to try a product from Born Pretty Store that I don't get on with, their cosmetics are just so great! 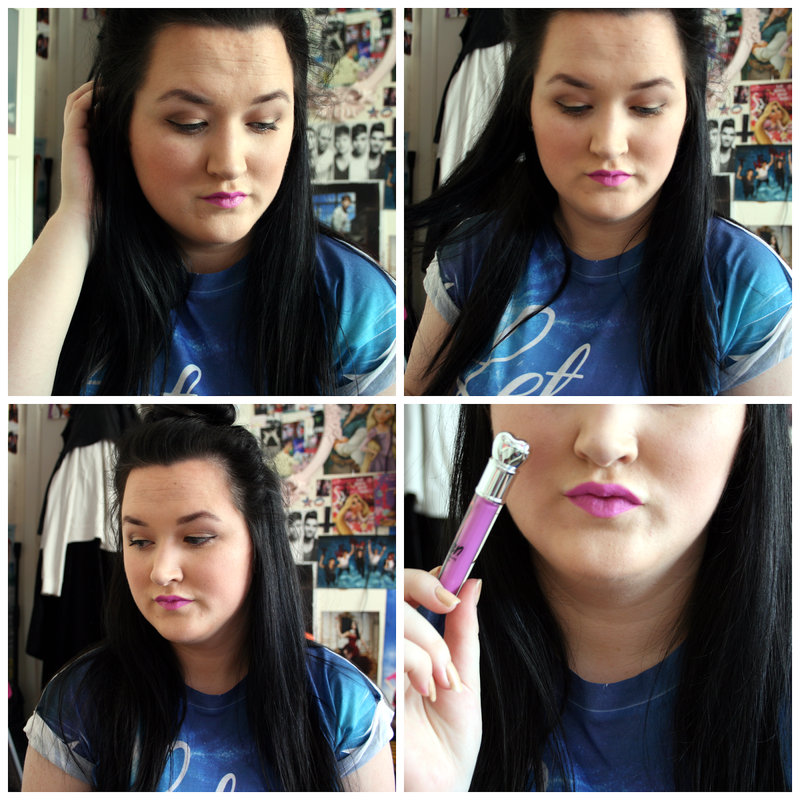 You can find this lipstick here in several colours to choose from and it will only cost you €2.84 (was €4.96)! Have you tried any products from the Born Pretty Store?